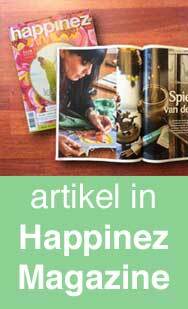 We are delighted to welcome Lama Zopa Rinpoche back to The Netherlands! 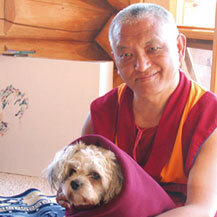 Lama Zopa Rinpoche is a Tibetan Buddhist scholar who is the spiritual director of the FPMT. The Foundation for the Preservation of the Mahayana Tradition is an extensive worldwide network of Buddhist centers, projects and services, which he founded with the late Lama Yeshe in 1975. As a high buddhist master, Lama Zopa Rinpoche was traditionally greeted by a painting of the 8 Auspicious Symbols. This artwork was made by Carmen Mensink in 2014 on the occasion of the visit of H.H. Dalai Lama in The Netherlands in 2014. 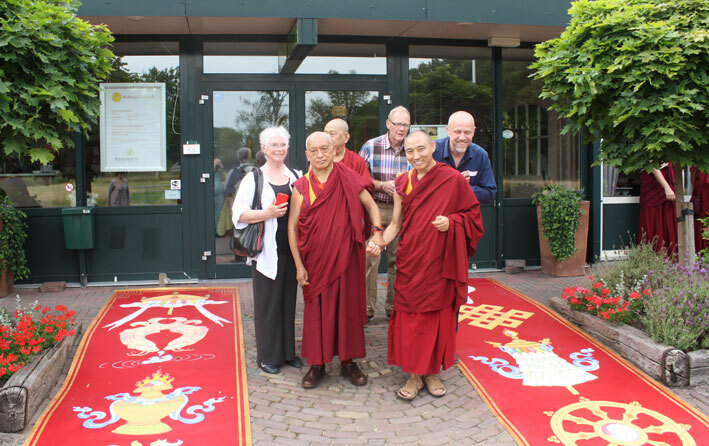 During this visit, Kyabje Zopa Rinpoche gave many teachings at the Buddhist Centers Maitreya Institute in Loenen (a retreat center) and Maitreya Institute Amsterdam (the city center). He offered a weekend course on the Essence of Kadam where he explained how to practice the Dharma (teachings of the Buddha) the way the Kadampa geshes did. In Tibet, these were extraordinary lamas and commendable practitioners of Buddhism. A week long he also offered teachings and an initiation in Great Heruka Five Deity practice. This practice of the Buddha Heruka (skt: Chakrasamvara) is in the Gelug tradition one of the three main Buddhist tantric practices. ‘Heruka’ can be translated to Wheel of Supreme Bliss; referring to it being a powerful method that leads the tantric practitioner to the supreme realization of bliss and emptiness. It is said to be especially beneficial in degenerating times. 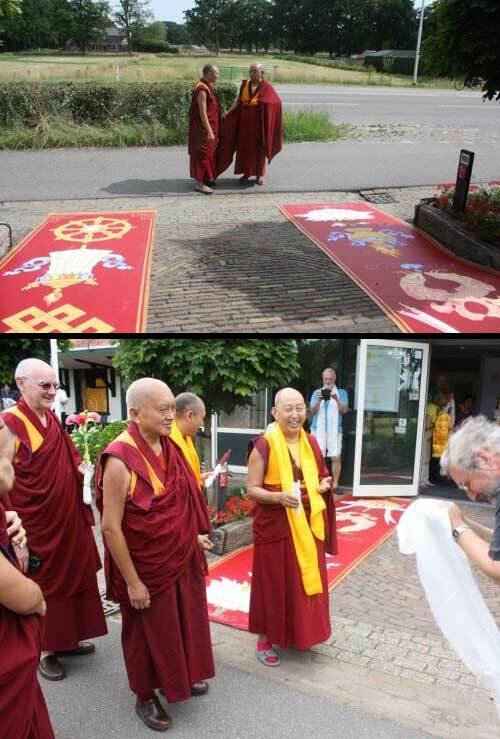 Lama Zopa Rinpoche concluded his visit in The Netherlands by offering a the Lama Chöpa Long Life Puja. Besides the dharma teachings that he offers all around the world, Lama Zopa Rinpoche is very committed to helping and liberating animals. He also paints statues and Tibetan buddhist deities.